We were driving back from Boonville yesterday after spending the weekend with family when we heard the news of another mass shooting, this time at a church in rural Texas. By the time I woke up this morning the death toll had grown and even though it’s now lighter earlier due to the time change, it feels like a dark start to the week. I was reading about the New York City Marathon, which took yesterday, on the same day as the shooting, and wanted to share some bright photos and stories to serve as a reminder that the light sits alongside the dark. Read more here. Hold on to your loved ones and have a good start to your week. 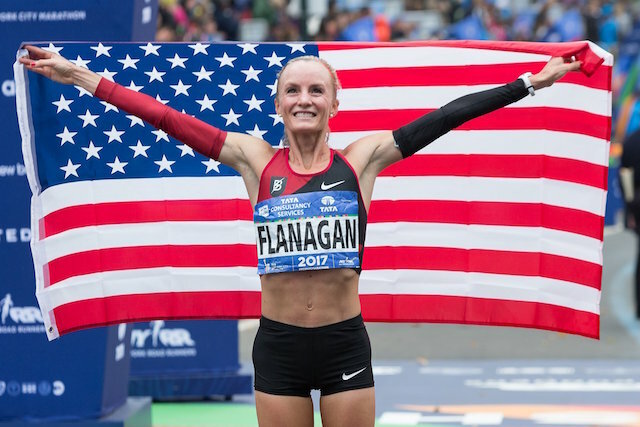 Shalane Flanagan of the United States celebrated after winning in 2:26:53. 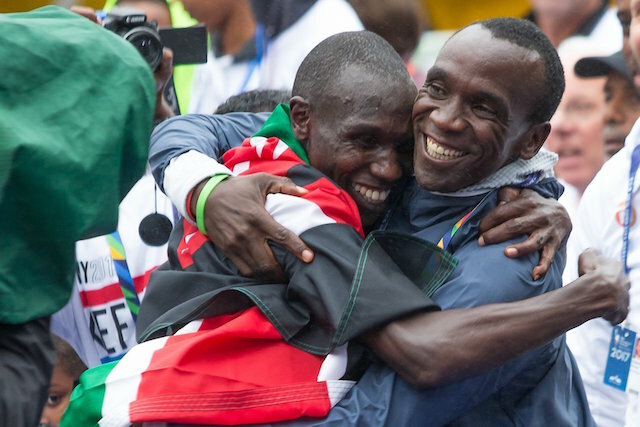 Geoffrey Kamworor of Kenya, a two-time world champion in the half-marathon, won the men’s race at 2:10:53. 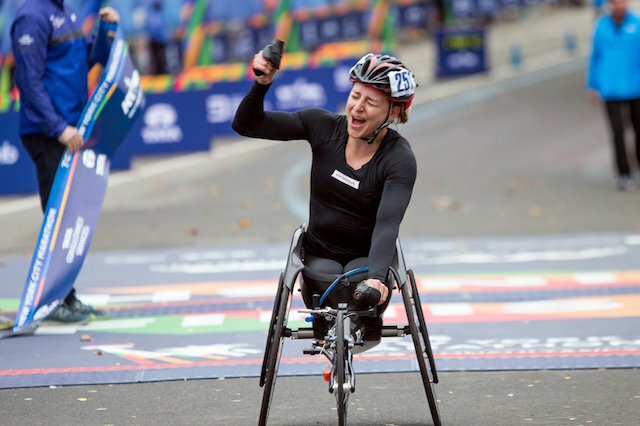 Manuela Schär of Switzerland won the push-rim wheelchair race in 1 hour 48 minutes 9 seconds. 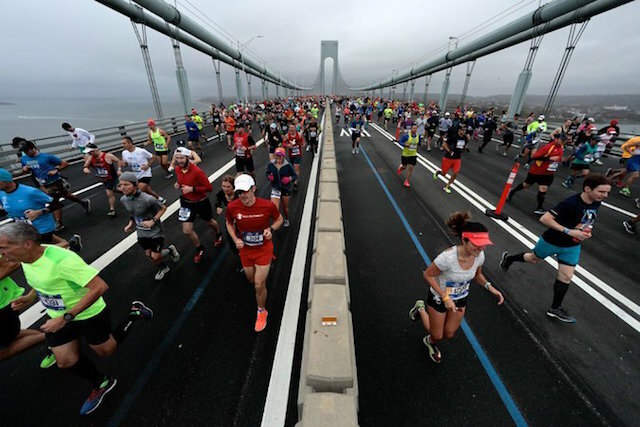 The first mile of the marathon takes runners over the Verrazano-Narrows Bridge from Staten Island into Brooklyn.